Small enough to fit most homes! 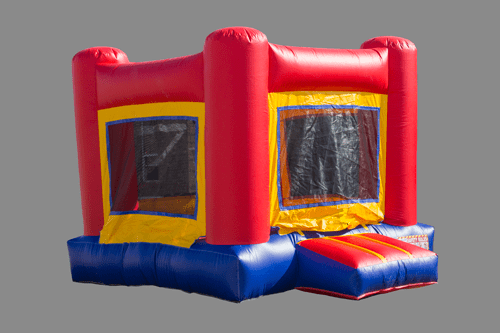 This lil' bounce house is the perfect size for smaller tykes. Almost guaranteed for any backyard and certainly a guarantee for fun!